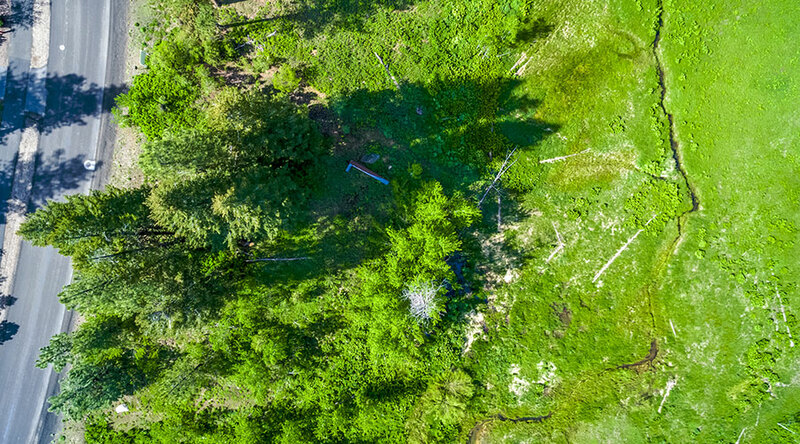 Embrace the breathing room this homesite provides on a gentle slope facing the forest. The surrounding meadow separates you from the rest of world without being too remote. 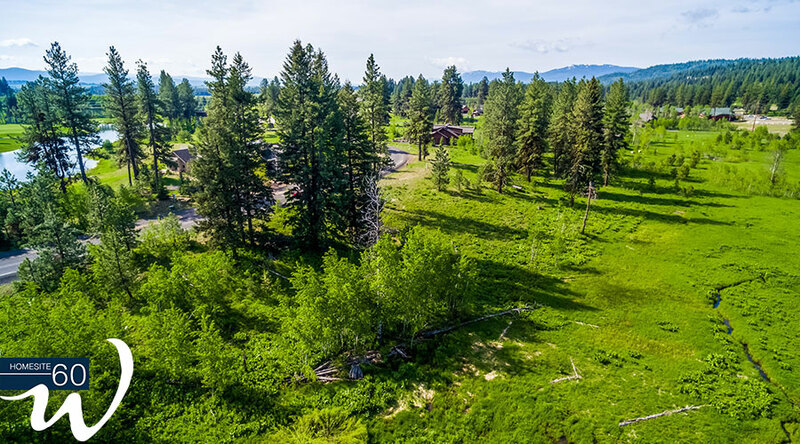 Close to the bustling hubs inside the private community, this site is the perfect retreat for an active family. 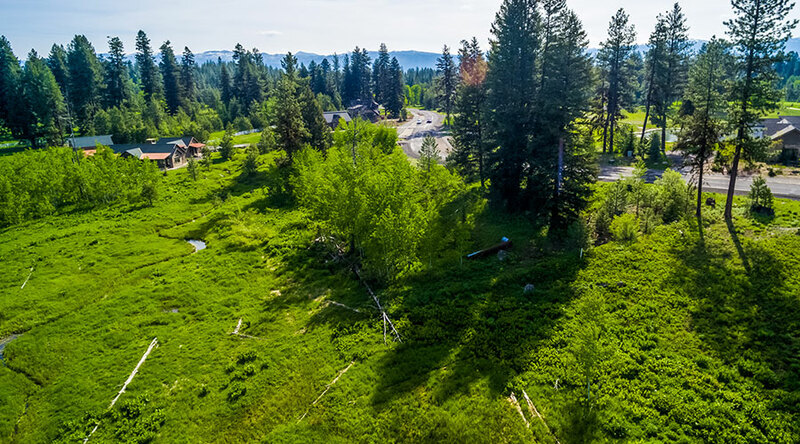 It’s just minutes from The Fish & Swim Club, the single-track mountain bike trail system, the Nordic ski trails, our championship golf course and the lakefront clubhouse set on the shores of Payette Lake. This is what mountain life is made of.